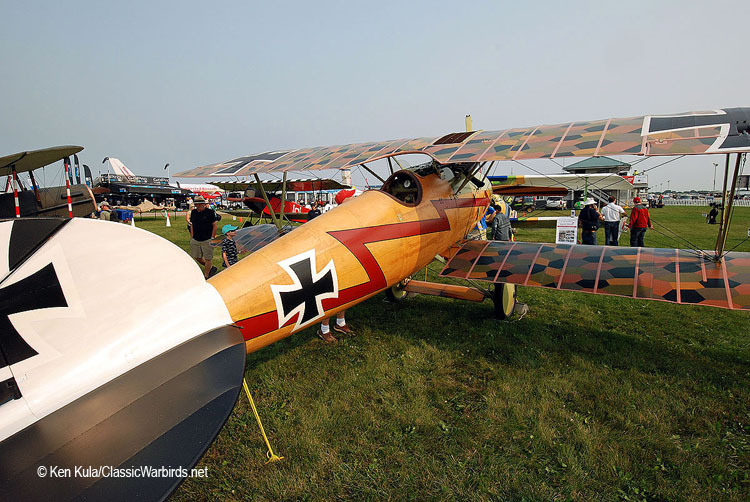 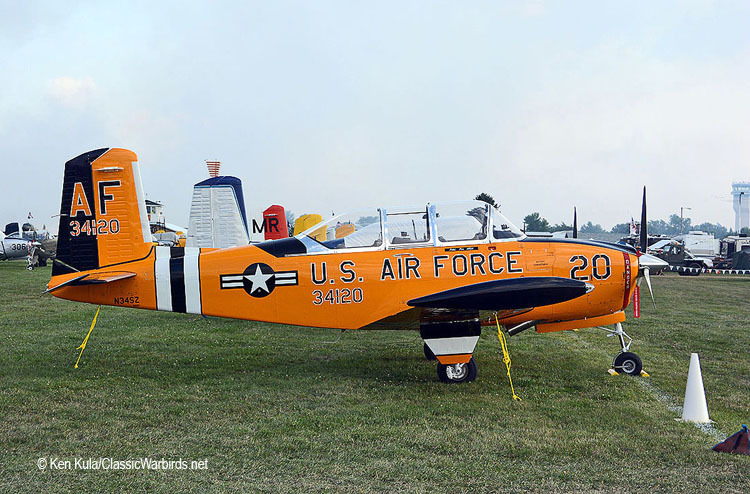 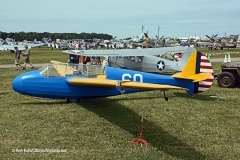 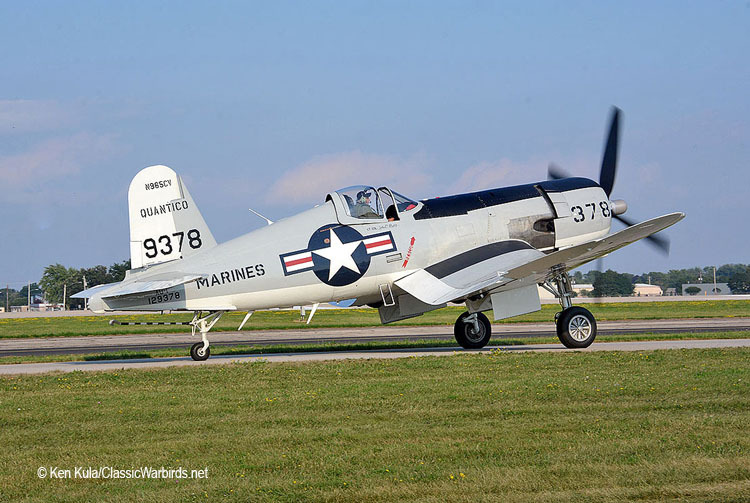 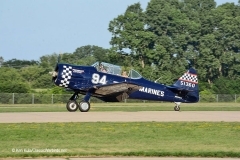 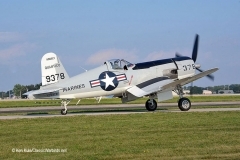 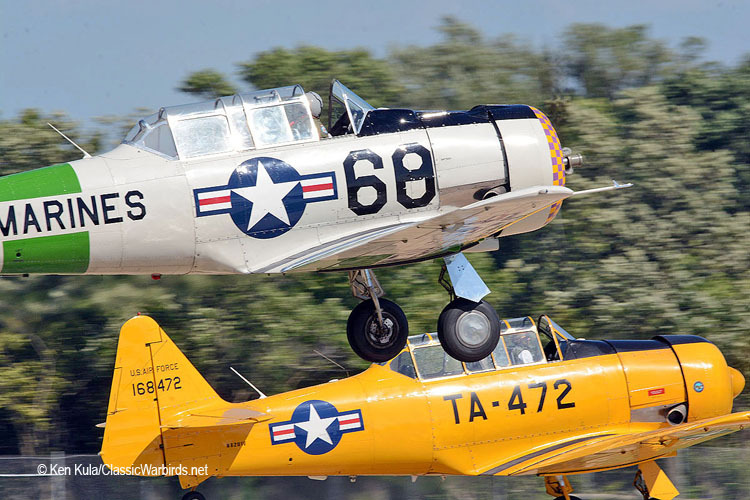 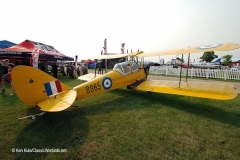 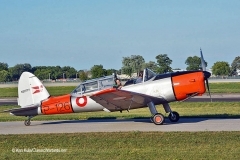 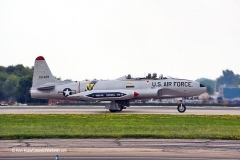 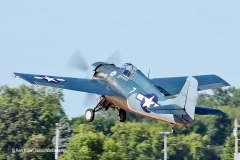 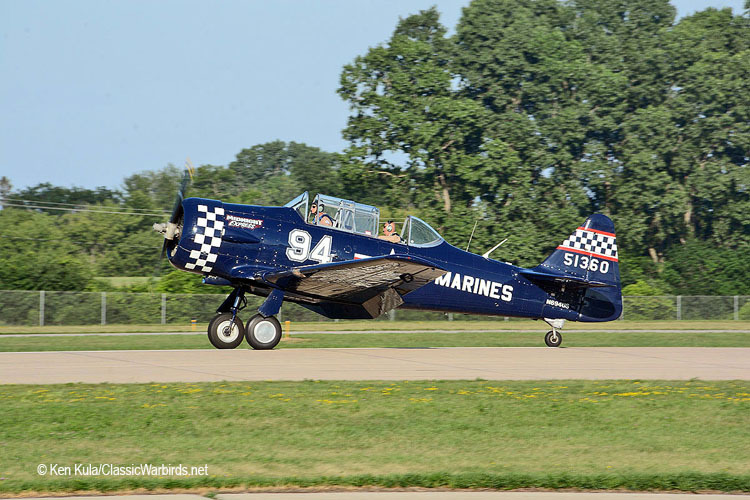 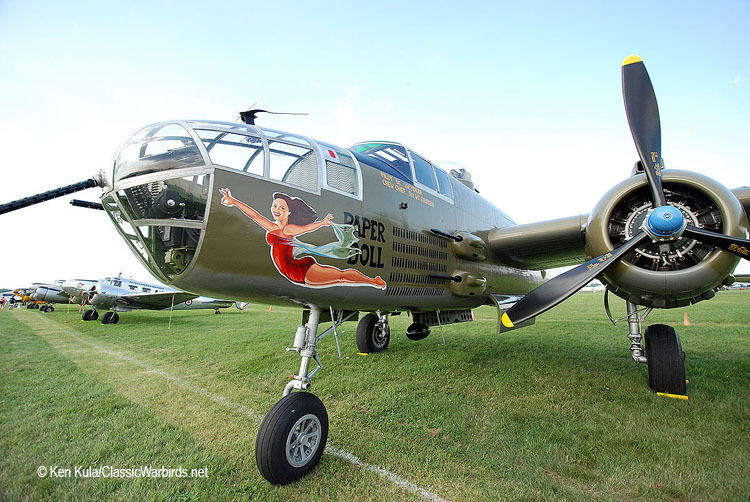 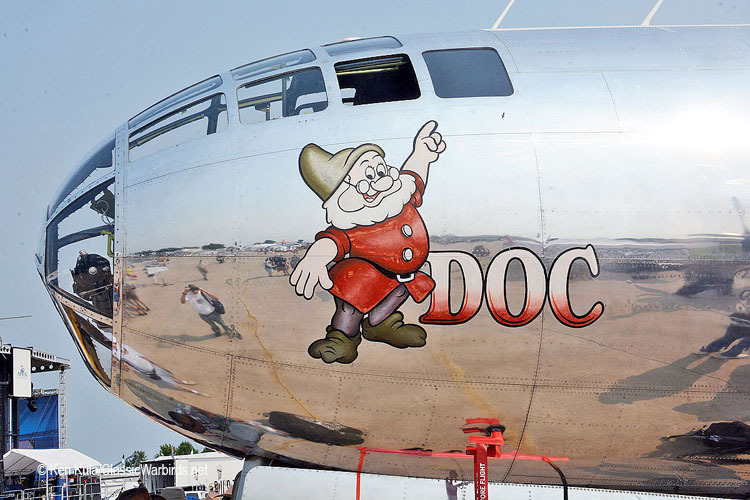 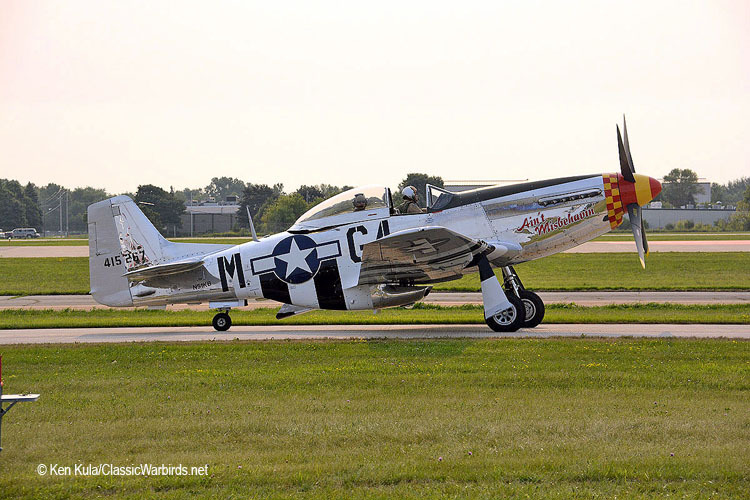 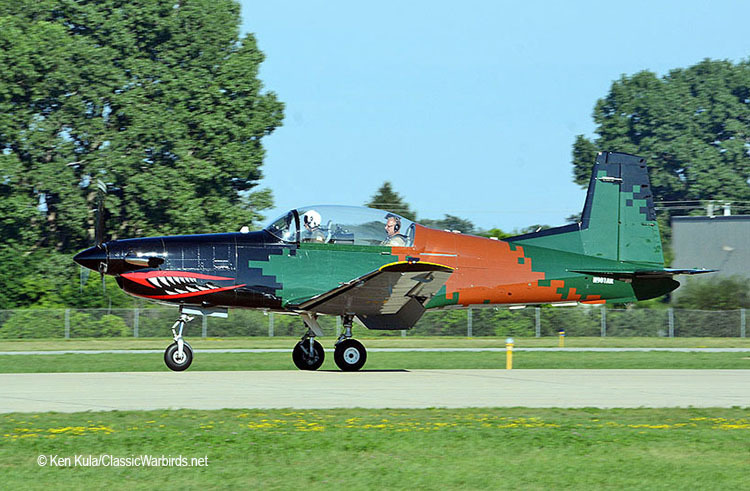 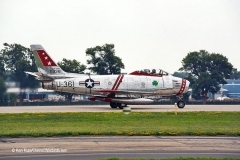 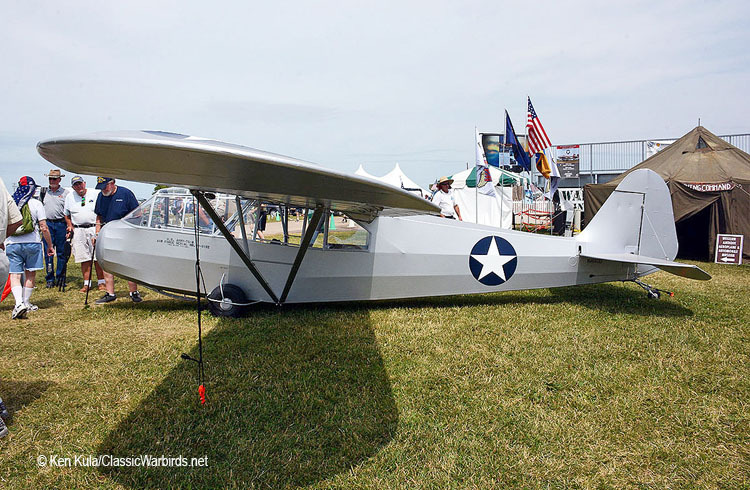 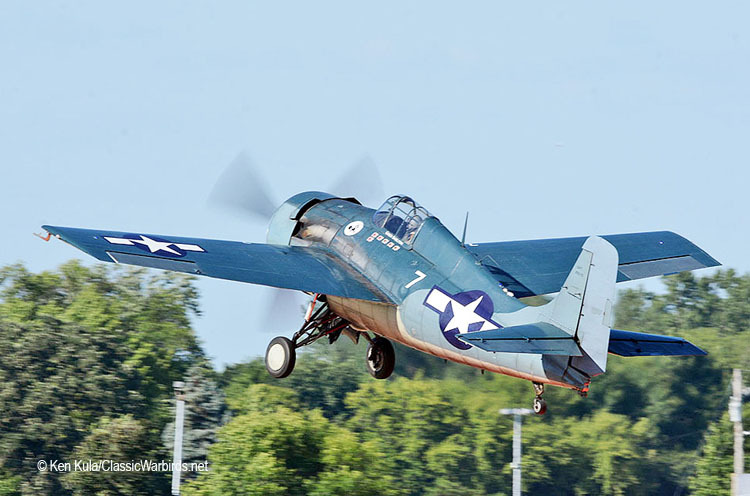 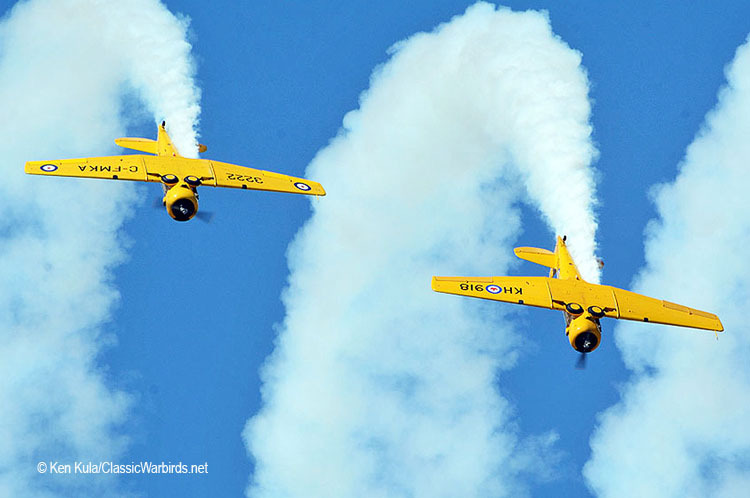 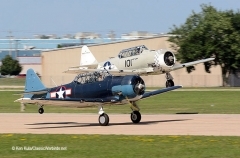 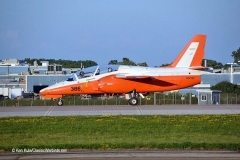 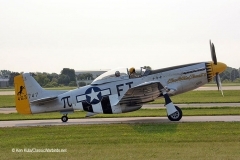 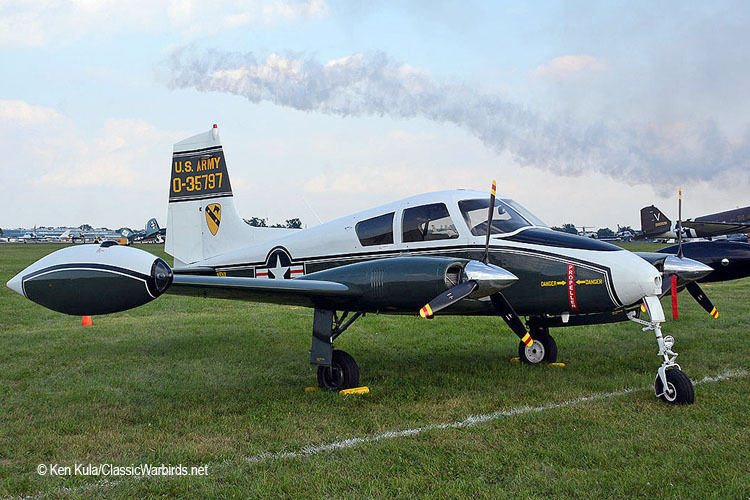 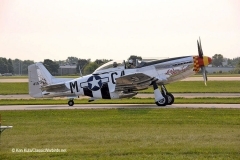 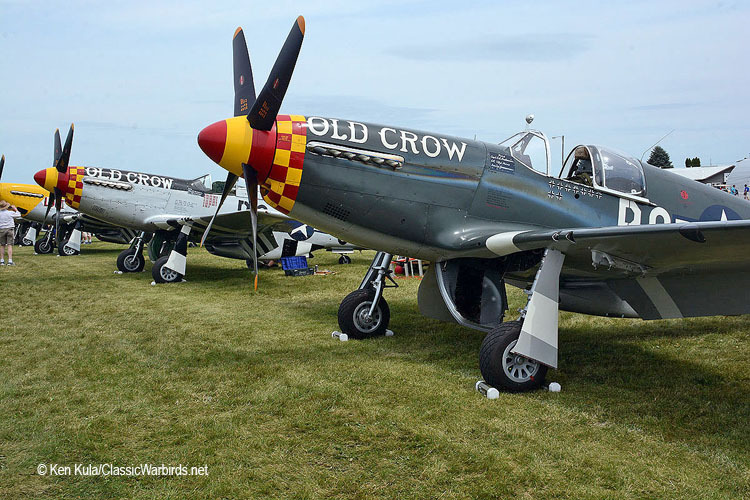 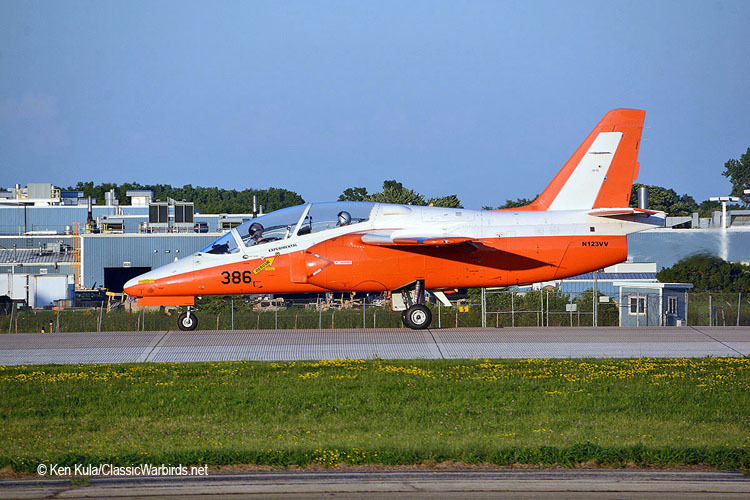 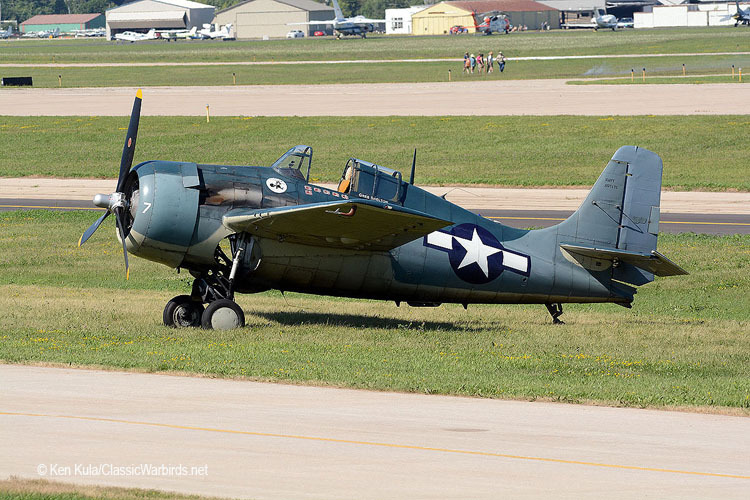 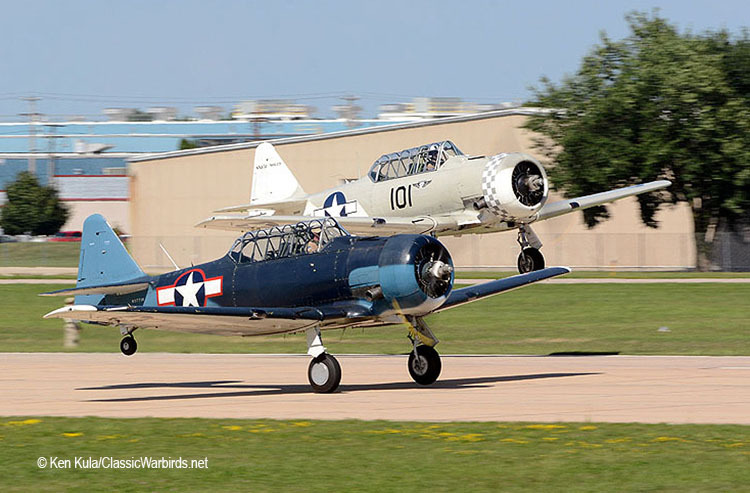 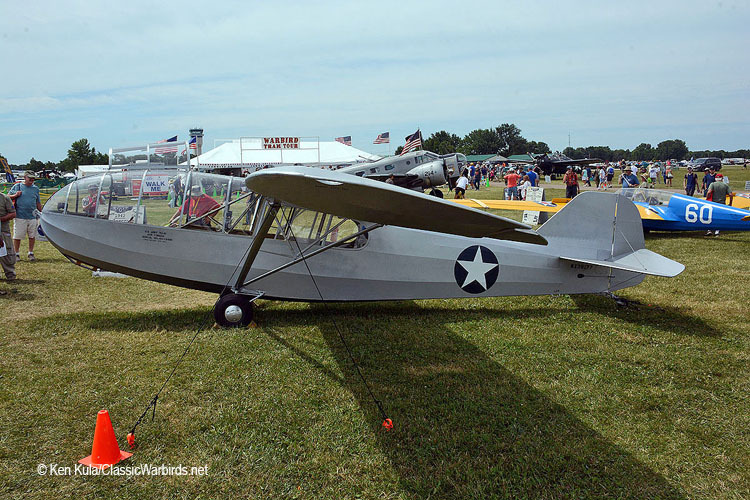 Here are even more photos of some of the 500+ warbirds that descended into Oshkosh Wisconsin during the EAA AirVenture shows. 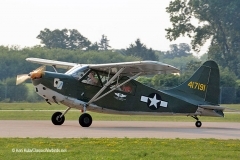 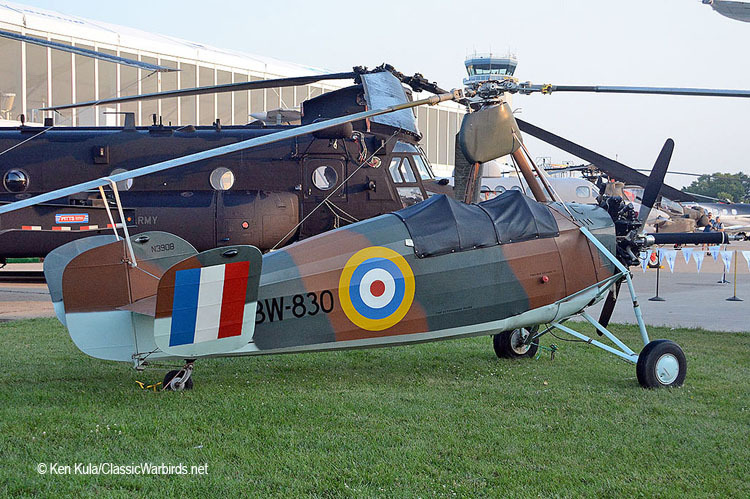 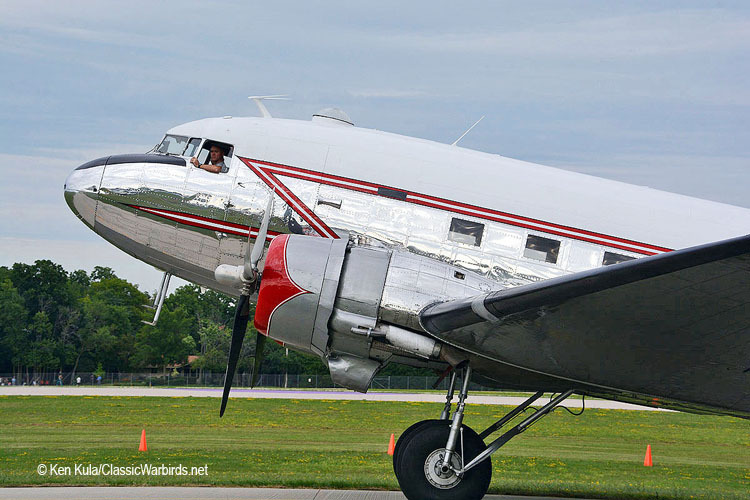 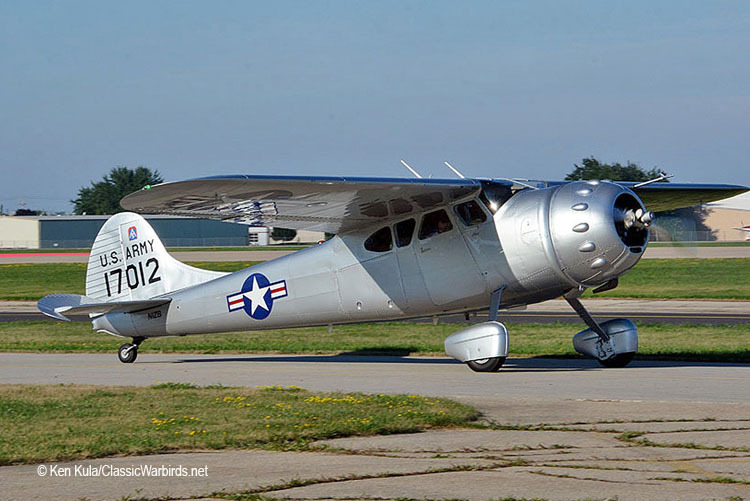 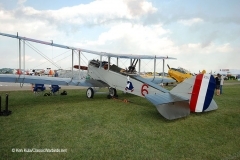 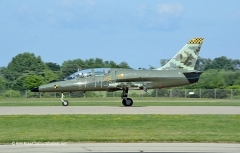 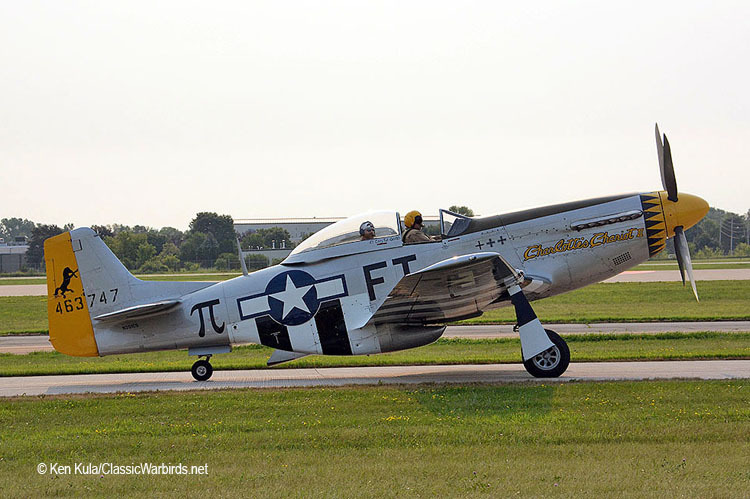 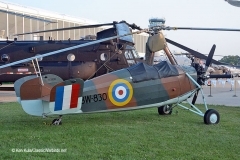 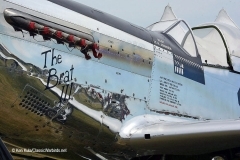 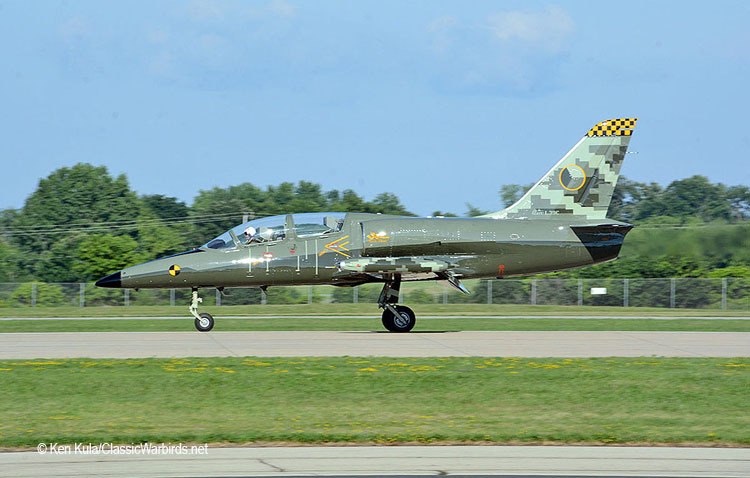 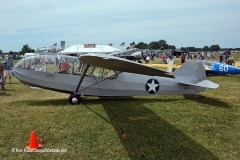 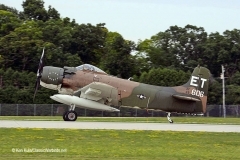 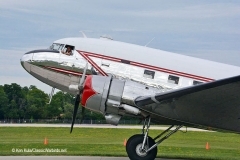 Just think, almost every one of them flew in, although a few on display were part of the EAA's Museum collection. The sound of a quartet of Rolls Royce Packard Merlins running up during the early morning definitely gets your heart pumping, as another dawn patrol got ready to launch.